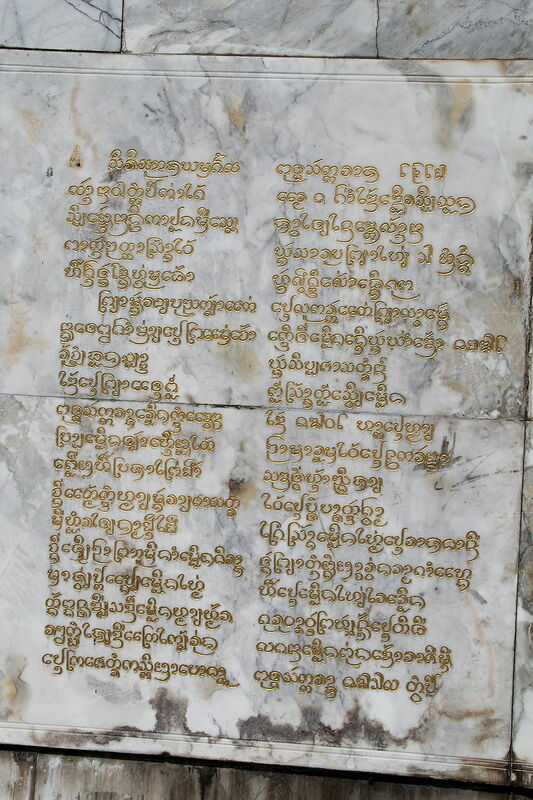 The Lanna script is yet another victim of military conquest. 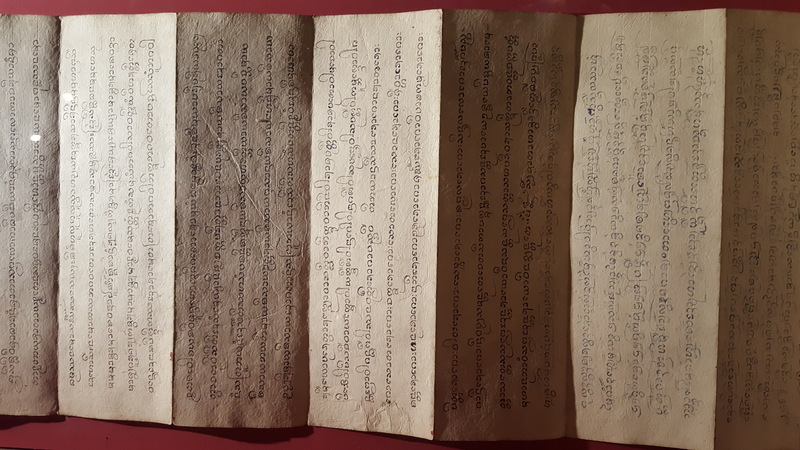 Lanna, also known as Tai Lanna and Tai Tham, was the script of the Lanna or Lan Na Kingdom, known as the Kingdom of a Million Rice Fields, which flourished in what is now northern Thailand between 1259 and 1558, when it was conquered by Burma and later taken over by Siam. 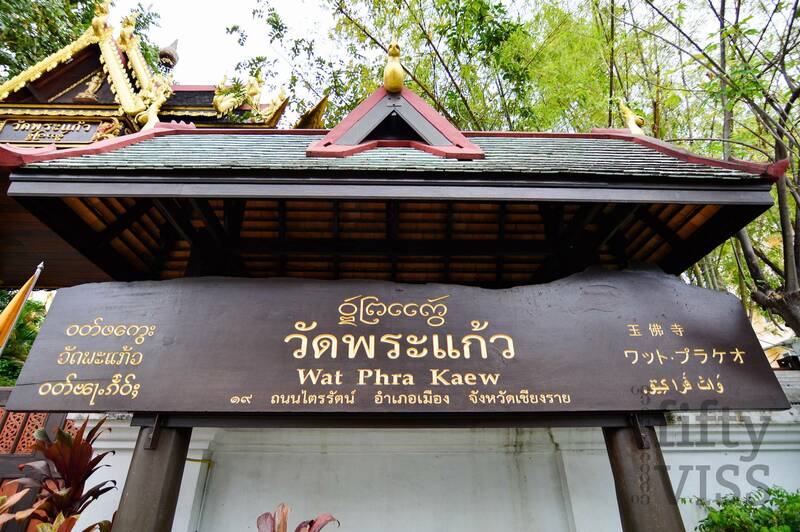 In 1920, the Kingdom of Siam annexed the Lan Na states into the present day Thailand. 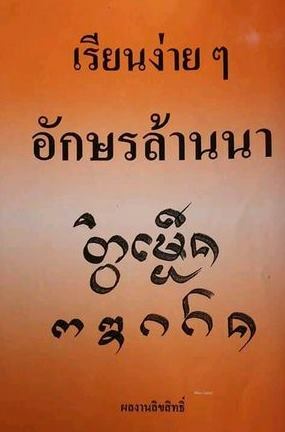 As with all scripts without a country of their own, Lanna devolved into regional status in northern Thailand and is now in the process of losing even that role, as the standard Thai language, with the force of official status and usage behind it, becomes the norm. 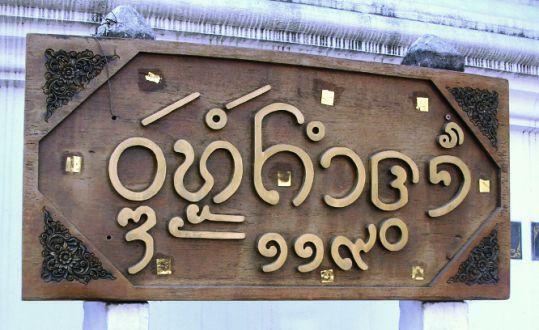 The Lanna alphabet was used to write Northern Thai (Kam Mu’ang), Tai Lue and Khün languages, and even though there are some 6 million speakers of Northern Thai, 500,000 speakers of Tai Lue and 100,000 speakers of Khun, only those born before about 1950 know and use the script. 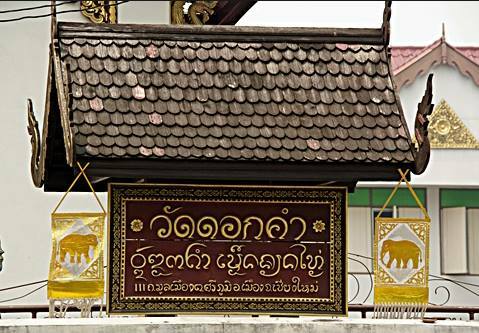 Lanna is to some extent taught in monasteries and schools, and Chiang Mai University offers a graduate degree in Lanna Language and Literature, but it is gradually declining to a purely totemic status, used on temples and other culturally significant buildings in northern Thailand. 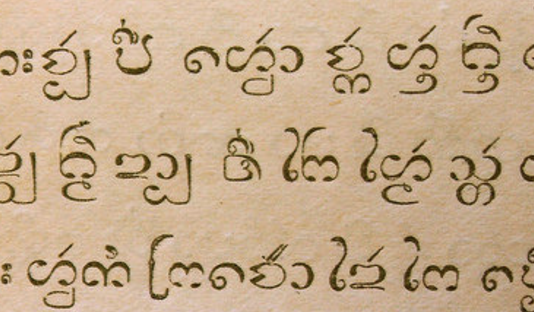 Lanna is also one of the rare scripts that also has an endangered number system, possibly even two. 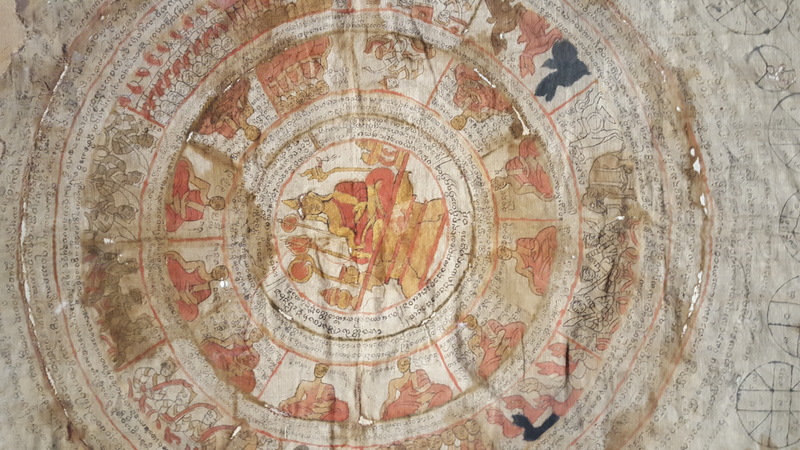 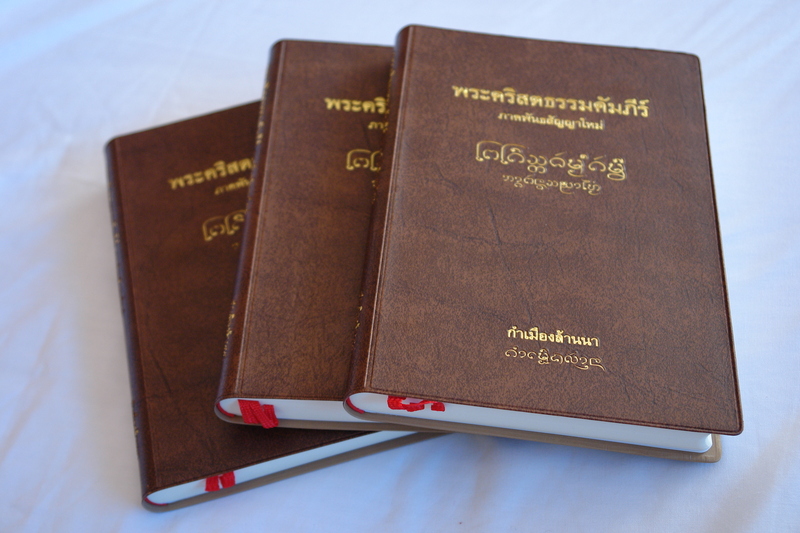 The first set, Lek Nai Tam, is reserved for special purposes such as religious texts. 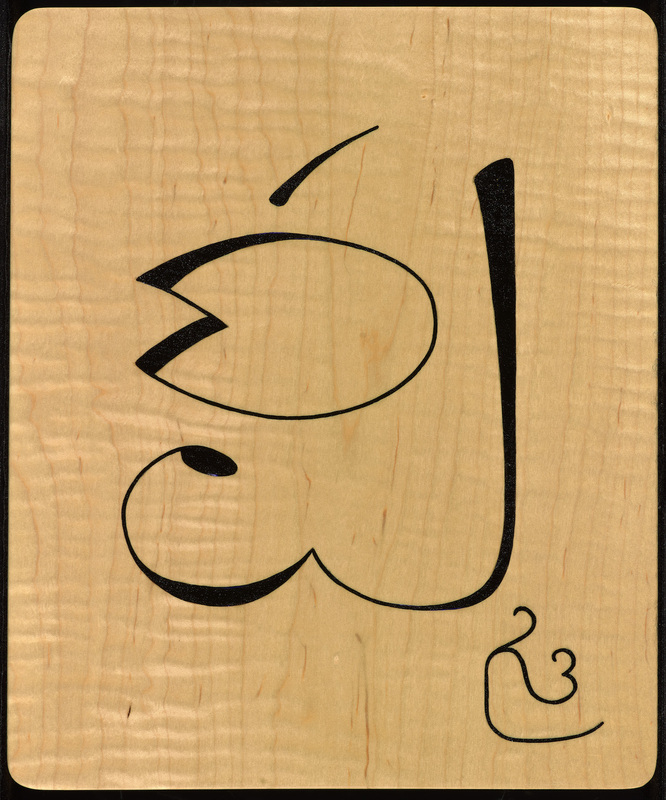 The second set, Lek Hora, is the set usually used in everyday life. 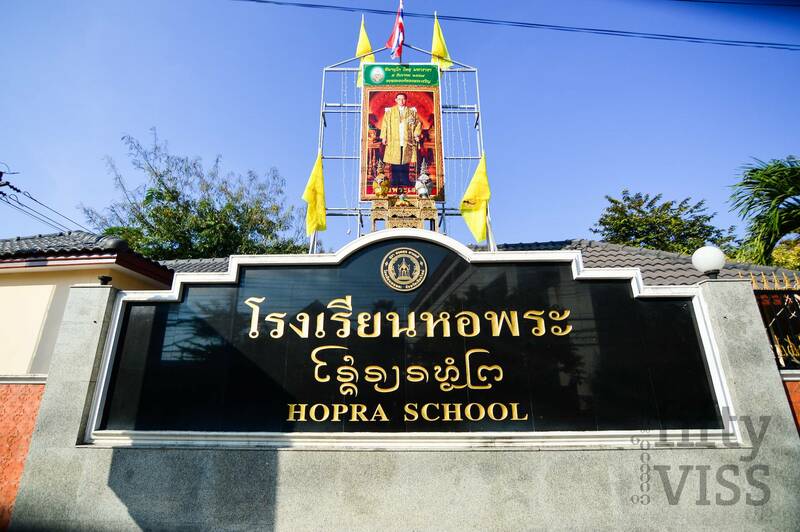 Its name (Hora) suggests that it is also used for astrology. 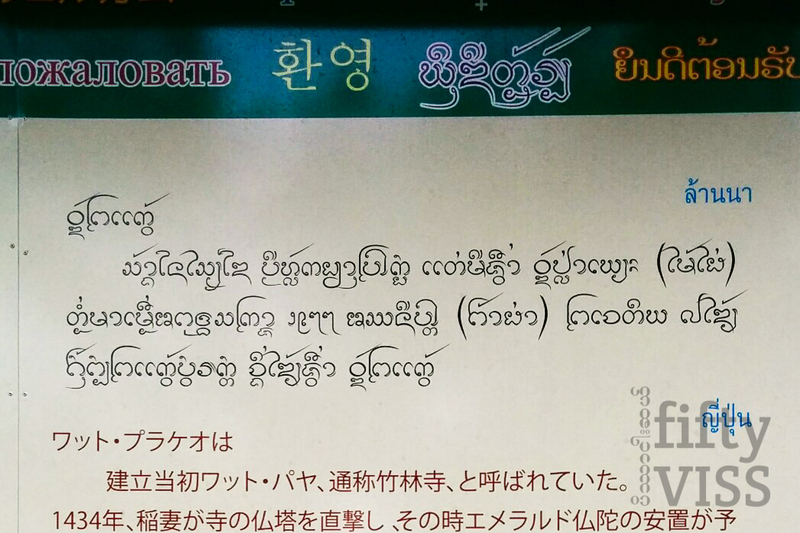 The loss of any writing system dooms everything written in that script to obscurity. 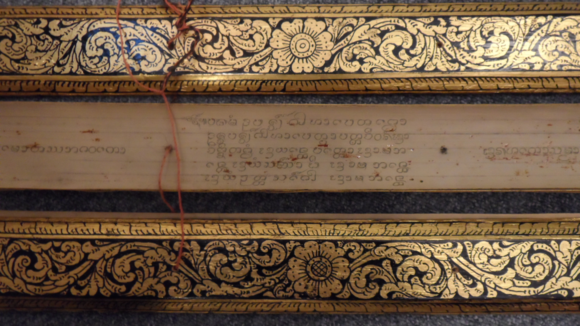 The decline of Lanna represents another loss. 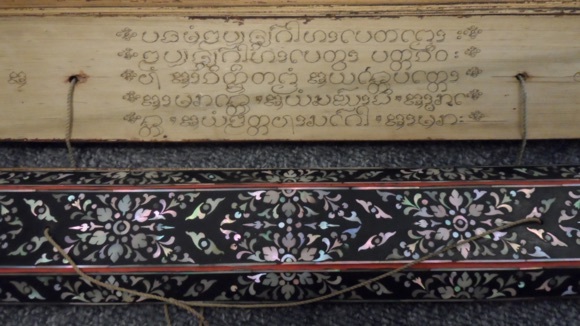 With its swirls and eddies of vowel and tone markers that may appear above, below, or even around their accompanying consonant, Lanna is among the most ornate and alive in the world, with flourishes in every direction. 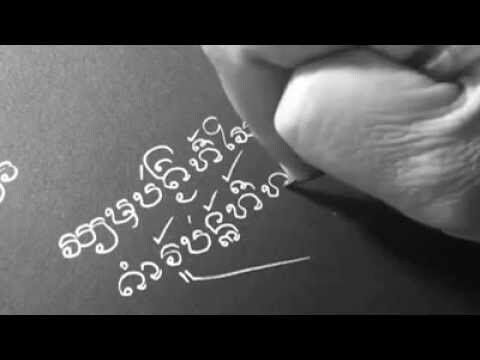 A line of Lanna is like a pond full of koi.